Fun and practical activities to do in the garden every month of the year, ranging from growing flowers and vegetables, to spotting birds and tracking the weather. For 7 to 14-year-olds. Children benefit immensely from spending time outdoors in the fresh air, and a great way to get them outside is to encourage an interest in their garden. 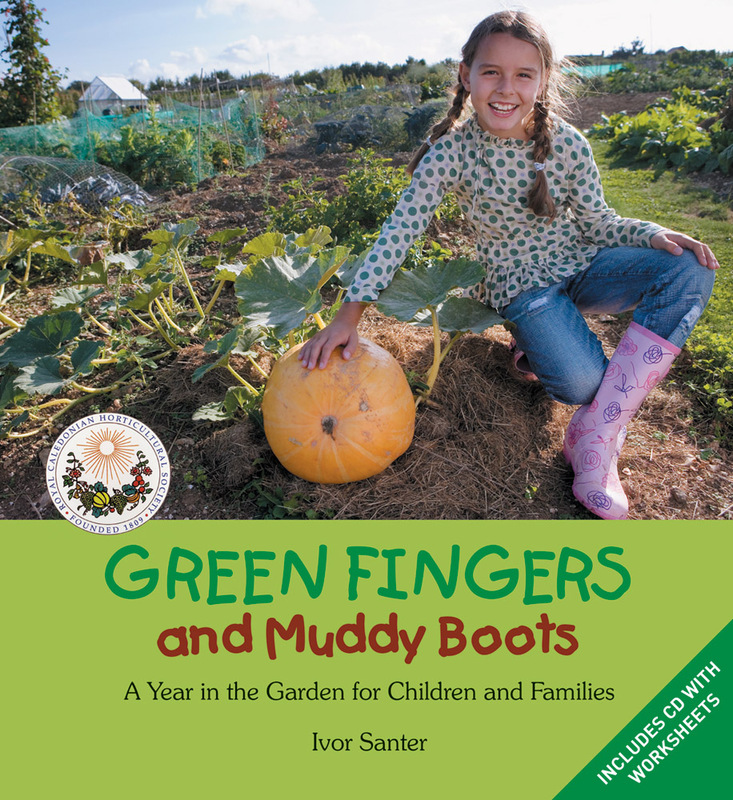 This book, with accompanying worksheets on a CD (included), presents fun and practical activities to do in the garden every month of the year, come rain or shine. These range from growing flowers and vegetables, to spotting birds and tracking the weather, and keeping a 'garden diary'. The activities are suitable for seven to fourteen-year-olds, and although older children will be able to work independently, it can be fun to work as part of a group such as a family or school class. Let them get their hands (or boots) dirty! 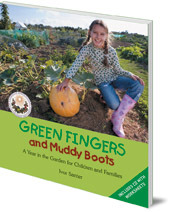 Green Fingers and Muddy Boots is based on the original Plant and Grow course developed with the Royal Caledonian Horticultural Society, which has been used successfully by many families and schools for several years. So you want to be a gardener? Ivor Santer was Deputy Principal at Oatridge Agricultural College until his retirement in 2003. He has lectured on agriculture at various institutions throughout the UK for 35 years. In 1998, he started work on a children's gardening course in conjunction with the Royal Caledonian Horticultural Society which was finally finished in 2007, and has now become Green Fingers and Muddy Boots.